Is refrigerator not freezing up? Get the job done right the first time! 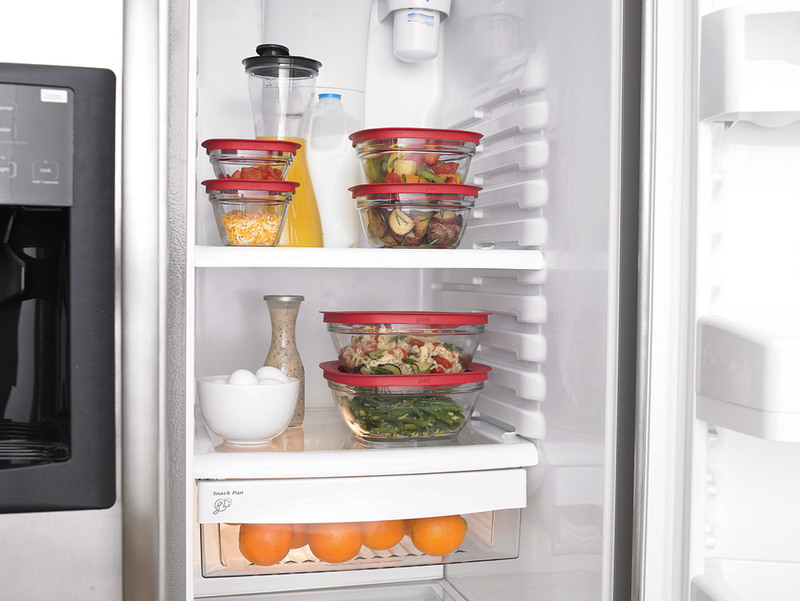 The matchless feature to preserve all of your food and beverages while keeping them cold and safe – makes refrigerator a superlative gadget of your residence. 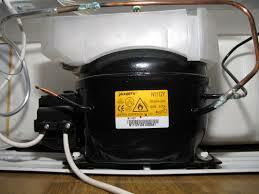 Because you constantly depend on the refrigerator, it grounds solemn frustration when sudden malfunction falls out. Whether it’s inadvertently freezing your food items or sieve-like water drops over your floor, the troublesome refrigerator can raise concerns over food spoilage and possible repair costs. Sometimes these troublesome produces more and more formidable situation and, as a result, demands an experienced repair professional on the scene to quickly nip the problem in the bud. Serving the Rockland, New York area for Refrigerator Repair since so long, Appliance Repair Medic has been entitled as the top-notch leaders of refrigerators repair work for all of the industry’s most popular brands. We`re able to provide you with the flawless handiwork you expect to get your kitchen back up and running. Although one of the tough appliances that are made to last for years, you may encounter any of the issues and more if there is a low maintenance of the appliance. You need to call in the specialists to ensure that there is no further damage originates in a refrigerator, especially if you continue to use in a damaged state. Give us the advantage of being your first choice in Rockland county refrigerator repair, New York and avail discounts and deals. With years of practical experience, our whizzes understand the nuances of the internal machinery and electric circuits that line the refrigerator. Calling us before the issues turn into a major breakdown gives you a sigh of relief from major costly repairs. 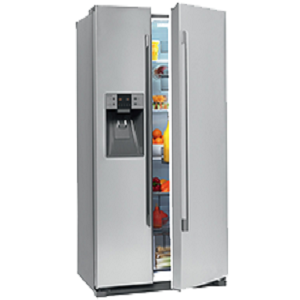 Waiting too long to repair even the smallest component of your refrigerator can cause severe, long term damage to the entire unit, eventually upsurges the cost associated with overhauling. Don’t hesitate! If the non-functioning of your refrigerator has been found. Call the refrigerator experts at Repair Medic Services. Our service professionals are fully certified and prepared with the very latest tools, training and equipment. They’ll get the job done right the first time, so you can rest assure your refrigerator will keep on performing at its best for many years to come. With sophisticated training and skill sets, our specialists have the highest grade of license and quality service is our trademark. Hundreds of testimonials and feedback have been our brownie points while equal numbers of referrals have increased our customer base. The reliability and quality that we offer along with the respect and trust that we have earned are now synonymous with our refrigerator repair service.